After a hiatus of over half a decade, the legendary musician A.R. Rahman will be seen weaving a magical spell as he embarks on his biggest ever multi-city India tour reliving his musical renditions from over the years. 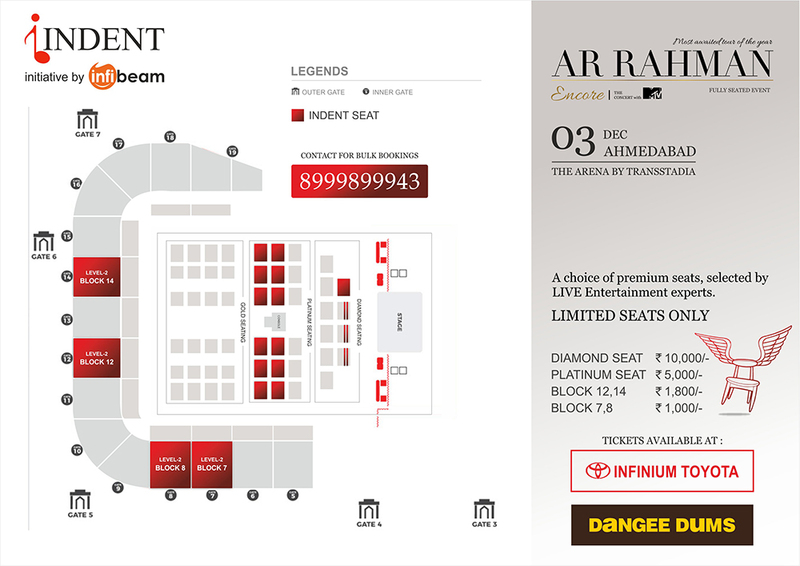 LIVE Viacom18, along with BookMyShow, will bring this spectacular event ‘A.R. 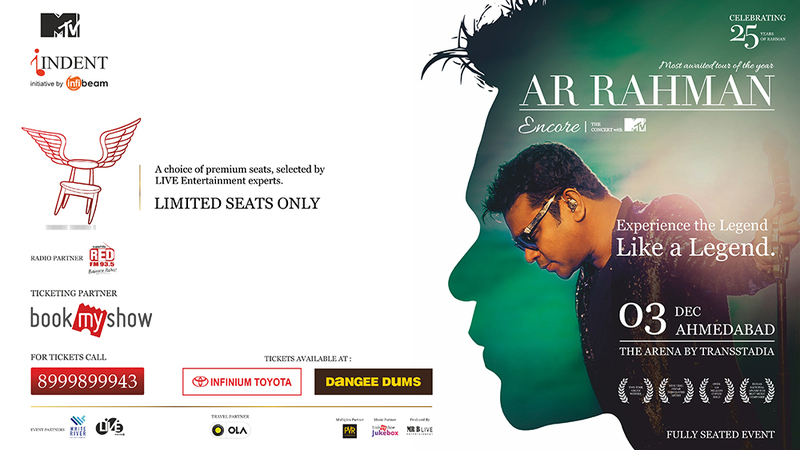 Rahman ENCORE- The Concert’, in association with MTV to four major cities in India to celebrate the maestro’s 25 years in music. The tour will create a new high point for music lovers across the nation as the Oscar Award-winning musical genius will be accompanied by talented musicians from across India in a one of its kind tour.